We continue our exploration of the Balkans in arguably the least developed, but undoubtedly politically most complex, country of the former Yugoslavia, Bosnia and Herzegovina. 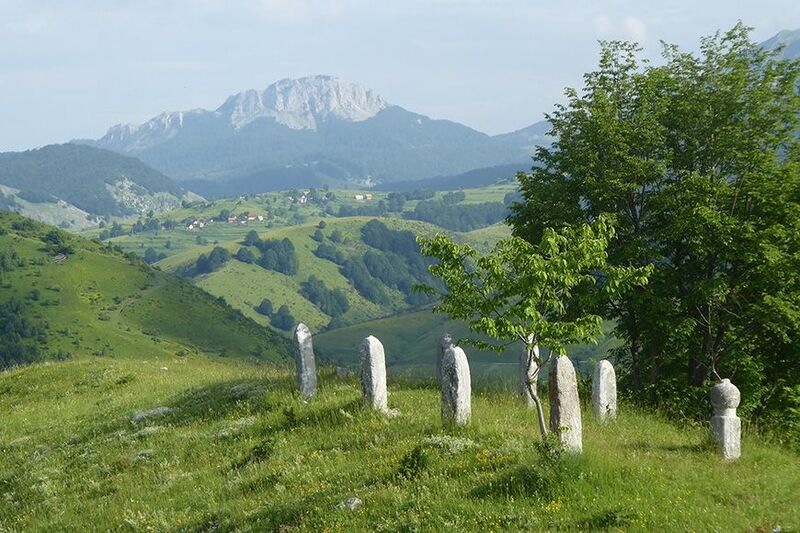 The natural beauty of mountainous Bosnia and Mediterranean Herzegovina combines with a rich cultural heritage built on influences from the Illyrian, Celtic, Slavic, Ottoman and Austro-Hungarian periods. 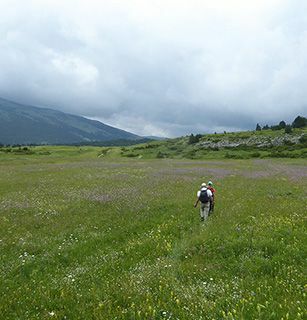 During our 12-day tour, there are seven country walks including three along the White Trail of the Via Dinarica, a long-distance path traversing the Dinaric Alps from Slovenia to Albania. 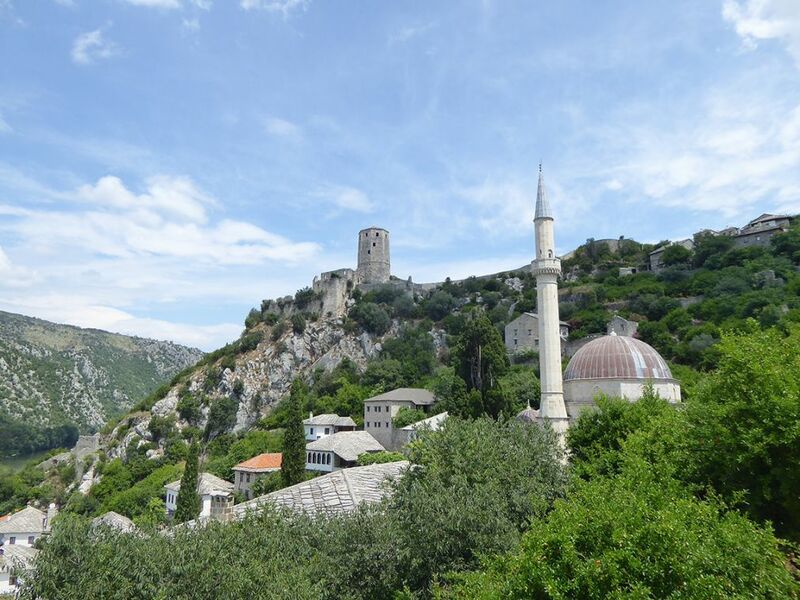 We take a boat trip through the Hutovo Blato Nature Reserve, visit mosques, Orthodox and Catholic churches, mediaeval necropoli, hilltop fortresses and museums and walk through Sarajevo and Mostar on guided city tours. After meeting at Sarajevo airport in the afternoon, we have a 2-hr drive south-east to Sutjeska National Park, the oldest national park in Bosnia and Herzegovina. 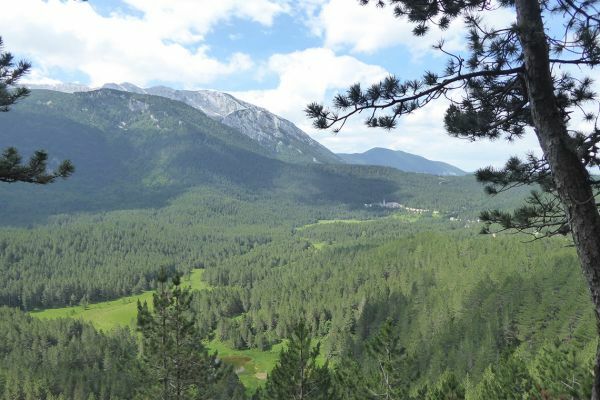 Originally established to preserve the site of an important Partisan victory in WW2, it includes the country’s highest peak, Mount Maglić (2,386 m), and the Perućica Nature Reserve, a primeval forest of beech, fir and spruce. We stay for 2 nights in a comfortable 3-star hotel. We follow a narrow mountain road for 1 hour to reach the start of our walk in the heart of the National Park. 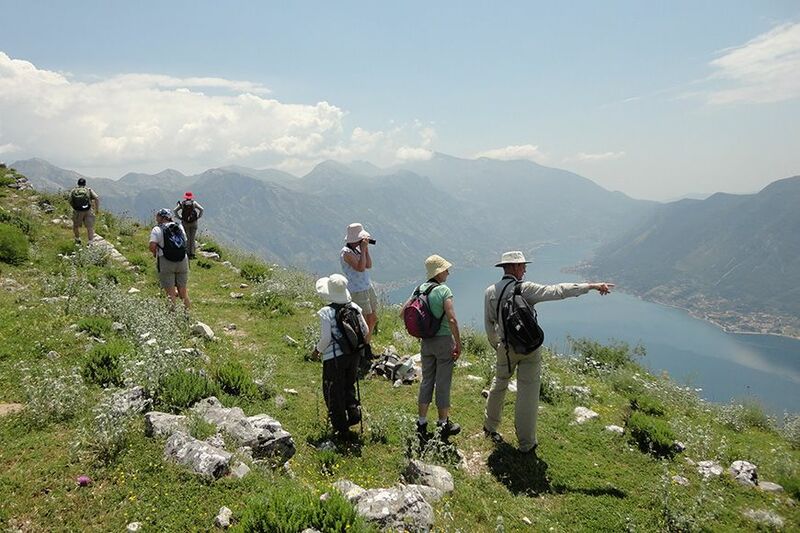 We join the Via Dinarica trail at the Prijevor pass (1,667 m) and follow it across the Montenegro border to the glacial Trnovačko Lake (1,500 m), set in a natural amphitheatre formed by the surrounding 2,000-metre peaks. The round trip takes around 3 hours. 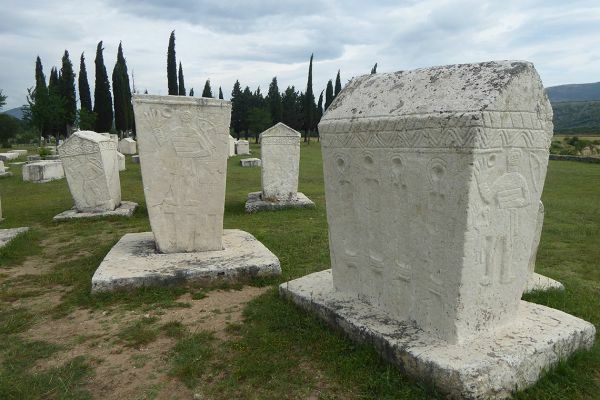 A 2-hour drive takes us to the historic town of Stolac in Herzegovina. 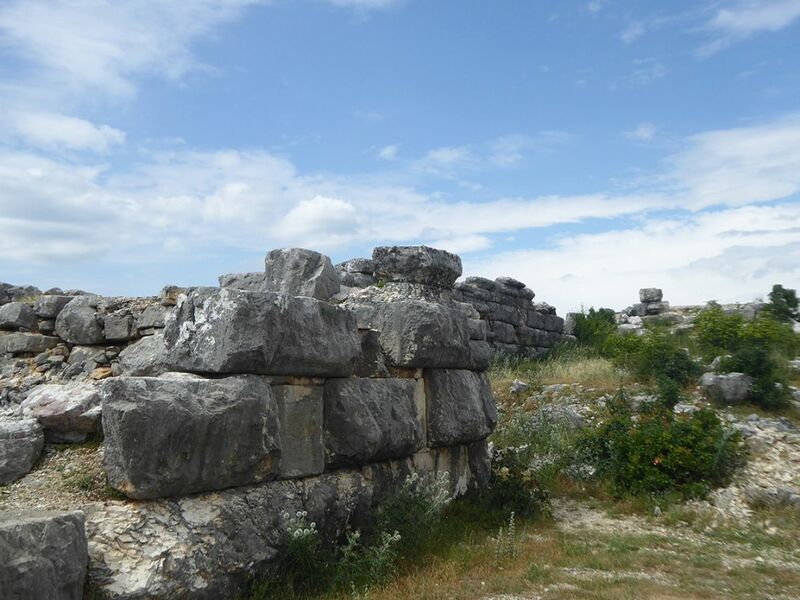 As we walk on a hilltop plateau above the town, we discover the cyclopean walls of an ancient fort built by the Daorsi, an Illyrian tribe. Our country walk continues past a charming hidden 16th century Serbian Orthodox church. After lunch in Stolac, below the Ottoman and Austro-Hungarian fortress, we stop at the Radimlja necropolis to admire the remarkable 15th and 16th century carved tombstones (stećci). Finally, we walk through Počitelj, a village built on the hill above the Neretva river, noted for its Ottoman era architecture, before heading for our simple hotel in a peaceful location in the Hutovo Blato Nature Reserve, listed as a Birdlife International Important Bird Area consisting primarily of marshlands created by the Krupa River. We are well placed to start our 2-hour boat trip early to take advantage of the morning light. As we travel through narrow canals and lakes, we look for birds such as Squacco and Purple Heron, Pygmy Cormorant, Glossy Ibis, Little Bittern and Ferruginous Duck. 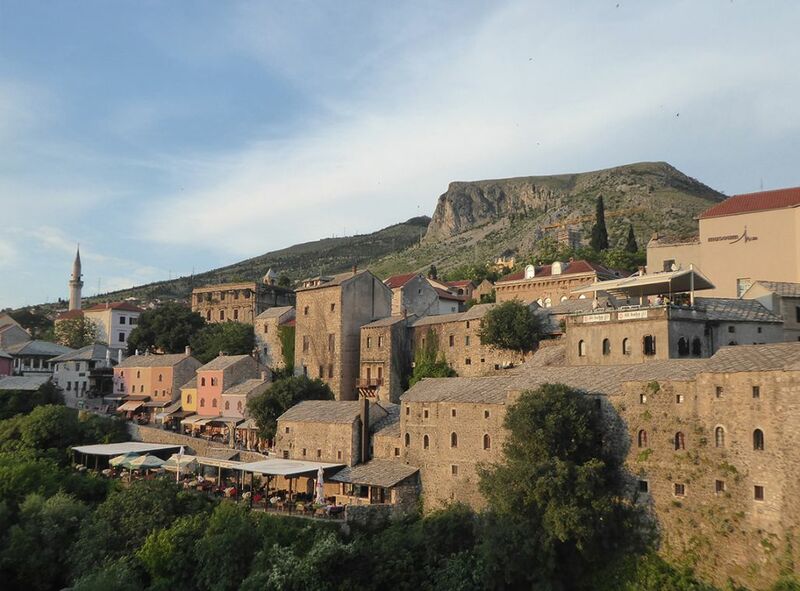 By the early afternoon, we are in Mostar (1-hour’s drive) and our atmospheric hotel for 2 nights is a listed Ottoman house in a quiet street near the city centre. 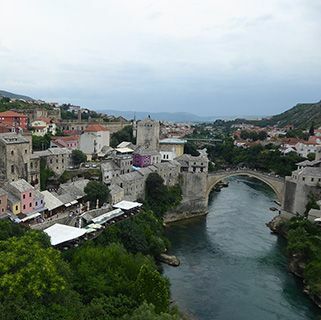 On our tour of the old town, we pass several 15th and 16th century mosques and may watch craftsmen, such as coppersmiths or carpet makers, work in their traditional shops, before we cross the famous Old Bridge - Stari Most - spanning the Neretva, guarded by the impressive towers on both sides of the river. The bridge, built in 1566, was destroyed in the conflict of 1993 and restored in 2004 with the re-opening televised around the globe. 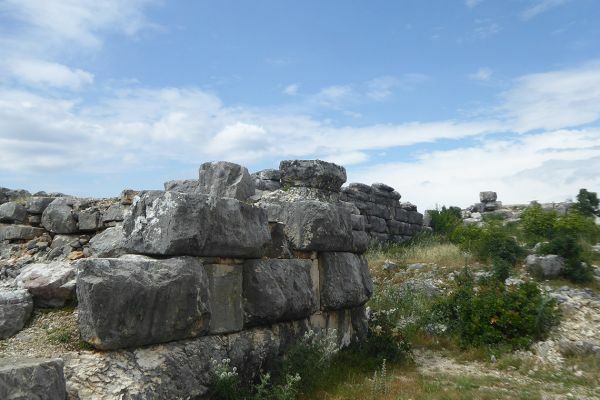 Following a 2-hour walk on the windy karst Podvelezje Plateau above Mostar, we drive to Blagaj to climb to the mediaeval fortress of Herceg Stjepan built over an Illyrian and Roman fort and visit the 16th century Dervish tekke, a building complex constructed at the base of a 200-metre cliff protecting the source of the River Buna. 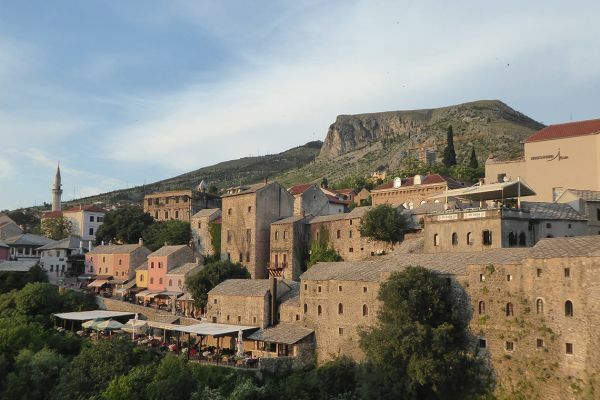 We return to Mostar in the afternoon for some free time to wander through the ancient cobbled lanes or people watch from a traditional coffee house whilst enjoying a cup of Bosnian coffee accompanied by rahatlokum (Turkish delight). In the morning, we walk (1.5 hrs) in the quiet valley of a Neretva tributary before joining locals and visitors for a roast lamb lunch in one of the restaurants serving this speciality. 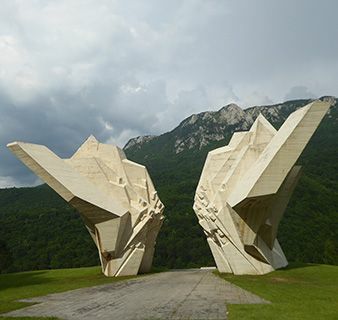 In Jablanica, we visit a museum dedicated to the WW2 Battle of Neretva, featuring the collapsed bridge still hanging from the cliff as a reminder of one of great victories of the Partisans. We continue to the Blidinje Nature Park, where we stay for 2 nights in a 3-star mountain hotel with an excellent restaurant. 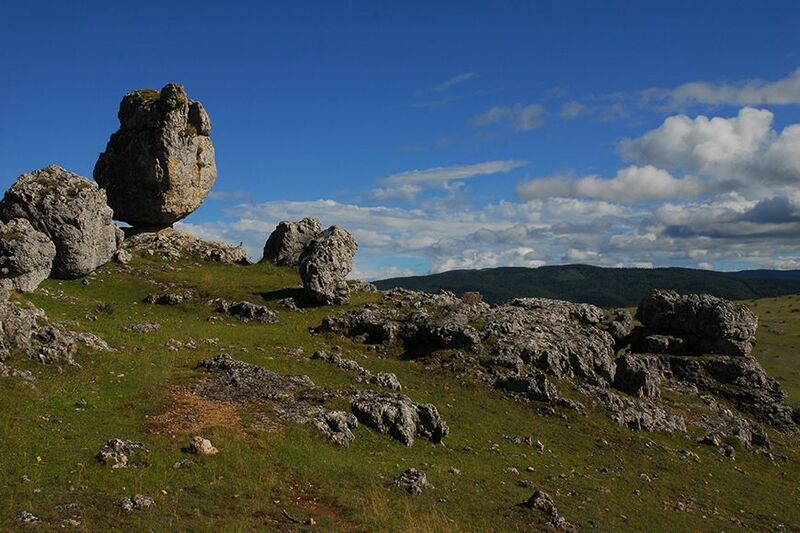 Blidinje Nature Park was set up to preserve an area of the Dinaric Alps and covers a plateau with a large glacial lake and the surrounding mountain ranges of Vran and Čvrsnica. We spend the day walking and exploring the history and culture of this remote area. 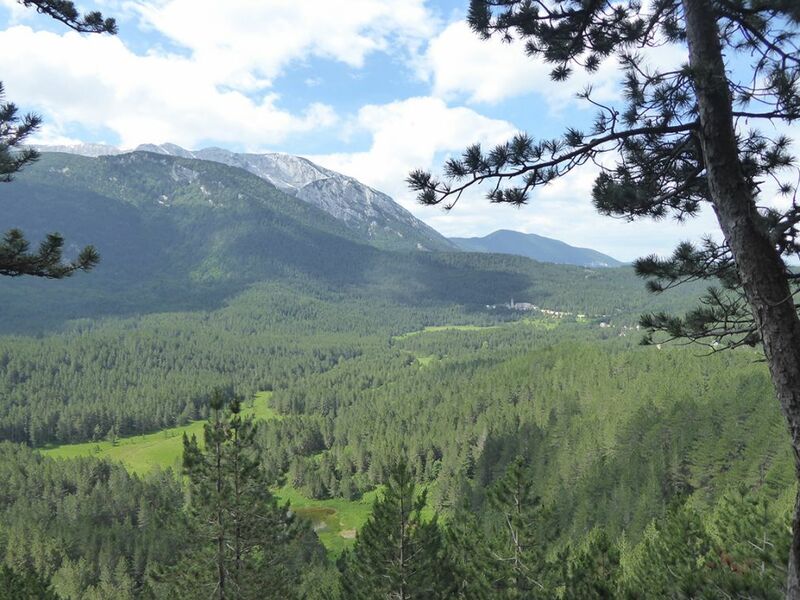 We will see forests of the endemic Bosnian pine (pinus leucodermis) with stećci scattered around these ancient meadows, where monks accompanied shepherds to their pastures and established the forerunner of the Church of St. Elias in Masna Luka. 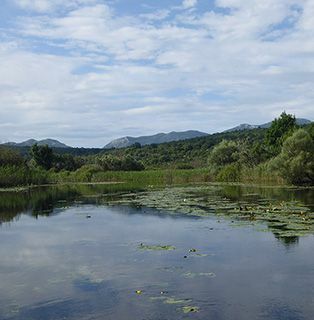 We spend the day walking in the Blidinje Nature Park along the Via Dinarica, a recent initiative set up to promote sustainable tourism through community involvement. In the afternoon, we descend to Jablanica (1 hr) and our modern 4-star hotel for 1 night, located in the town centre. We drive to the village of Lukomir on the Bjelašnica mountain (2 hrs). At 1,469 meters, it is Bosnia’s highest and most isolated permanent settlement, with the traditional lifestyle of the Dinaric highlanders still practised. We start our final and perhaps most spectacular walk (3.5 hrs), along the top of the Rakitnica canyon to another charming upland village, Umoljani. 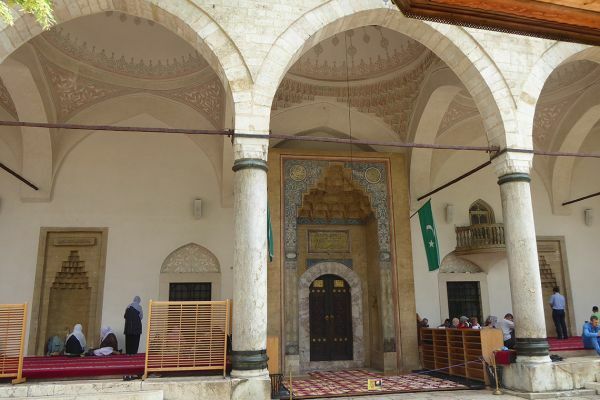 From here, we transfer to the heart of Sarajevo and our historic 5-star hotel for 3 nights. Setting off for our city tour on foot, we are soon in Baščaršija, the market area of the Ottoman town. 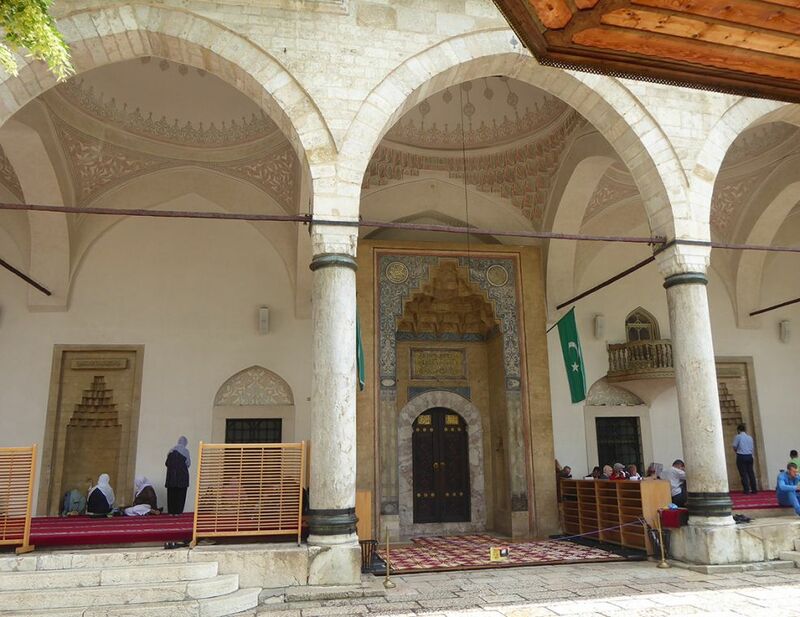 The 16th century Gazi Husrev Beg Mosque is amongst the finest examples of Ottoman Islamic architecture in the Balkans. The Brusa Bezistan, the 6 domed covered market designed in 1551 by Rustum Pasha, Grand Vizier to Suleiman the Great, houses the informative Museum of Sarajevo. We continue to the spot where Gavrilo Princip assassinated Archduke Franz Ferdinand, thus launching the First World War, and visit the small museum dedicated to Austro-Hungarian rule in Sarajevo (1878-1918). A short drive out of town brings us to the moving and memorable Tunnel Museum, which documents the lifeline that saved Sarajevo during the 1,400 day siege in 1992 – 1996. The nearby suburb of Ilidža, a thermal spa since the Roman times, has several landmark buildings from the Austro-Hungarian period, including the hotel Austria, where Archduke Franz Ferdinand and Sofia stayed during their fateful visit. We visit the small museum dedicated to the history of the Jewish community established in the 15th century by Sephardic Jews expelled from Spain, before a midday transfer to the airport concludes your holiday. Please note that the single room supplement is imposed by the hotels and not by Kudu Travel. If you are willing to share but no other suitable guest books on the trip, we regret that the supplement will be payable. 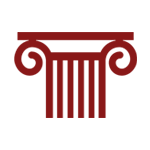 We endeavour to obtain double rooms for single occupancy whenever possible, but hotels in some countries do have single rooms that are small and less well positioned. In this case the supplement is simply ensuring your privacy. Visitors from the EU, USA, Canada and Australia currently require a valid passport, but not a visa, for entry to Bosnia and Herzegovina. If you are a national of any other country, please check visa regulations with your nearest relevant Embassy. At present, there are no specific and compulsory health requirements for entry to Bosnia and Herzegovina. You may also wish to check the advice given to travellers by the Department of Health and the FCO. 7 walking days, 1.5 to 4 hours daily. 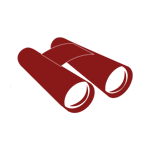 Waterproof walking boots with a Vibram-type sole and good ankle support are recommended, particularly as many paths in the forests and mountains are quite rough. Walking poles are also very useful. 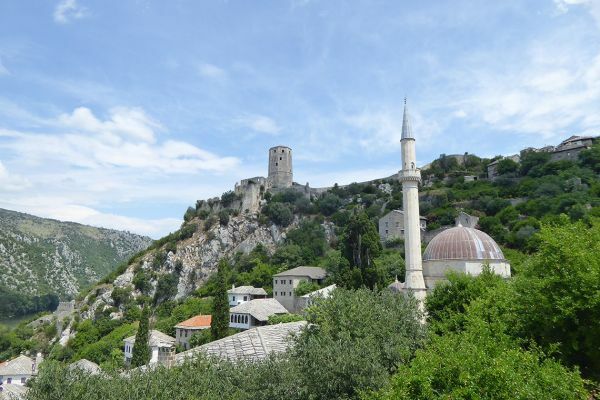 The low-lying area of Herzegovina around Mostar is the warmest part of the country we visit and early September average high temperatures are 26°C – 28°C with average lows of 15°C. The rest of the country is higher and cooler. In Sarajevo, average high temperatures are 23°C – 25°C and the average low is 9°C.